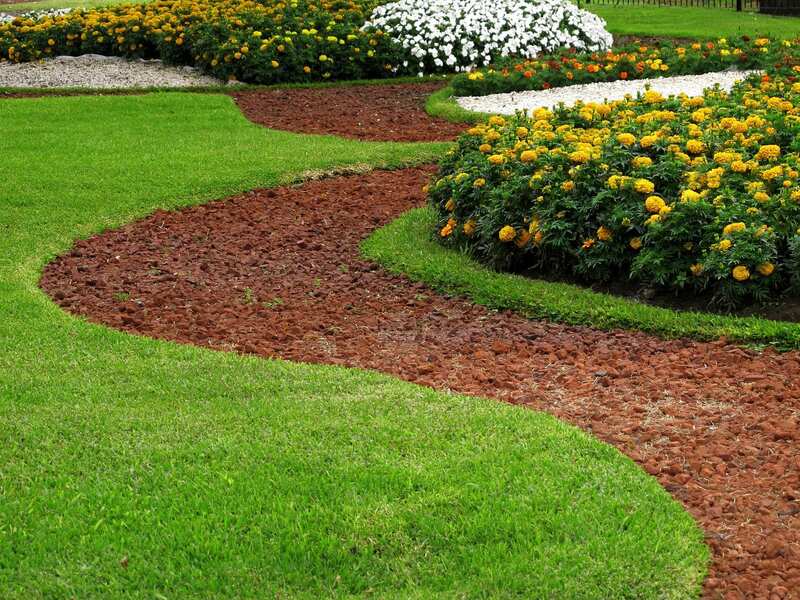 Perry Hall Lawn Equipment offers lawn equipment repair services on a wide variety of makes and models. Don’t worry—if you didn’t purchase your machine here, we will still repair your machine. Consider getting regular seasonal tune-ups for your lawn equipment before the height of the spring season to make sure you are ready to hit the ground running when the grass starts growing. If your lawnmower won’t start, starts rough, or doesn’t cut the way it used to, it may be time for a lawn mower tune-up. We service everything from walk behind and riding mowers to chainsaws, generators, and trimmers. Ask us how to rent a mower while yours is being repaired! Keep in mind that there may be delays in the busy months like March, April, and May. We take a 35-dollar deposit for all equipment dropped off to us and a 50-dollar deposit when we pick it up. This will cover an estimate if you choose this option. Estimates include labor costs, and if we have a good idea of what parts are needed, we’ll quote you on those as well. 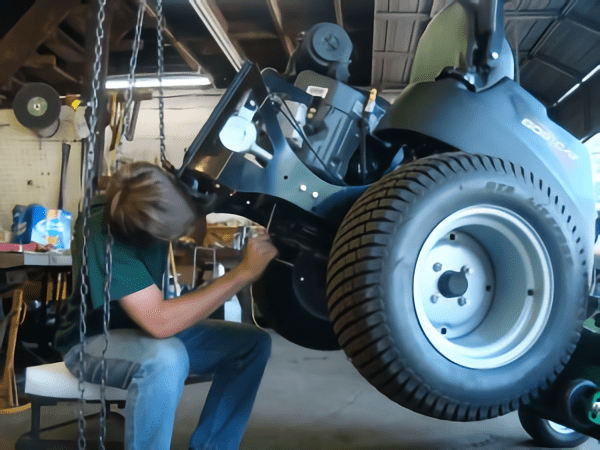 Depending on how old your lawn mower or other lawn equipment is, we’ll tell you up front if replacing it would be more cost effective than making repairs. 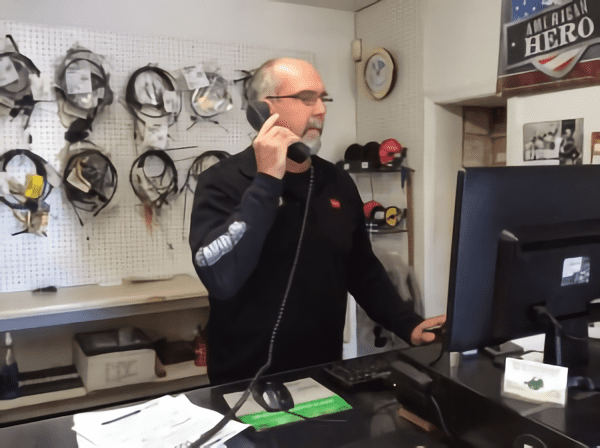 If we think that we can repair your equipment for a substantially lower price than the replacement cost, our team will inform you as well. Our aim is to provide honest and dependable service. Deposits go toward the price when the equipment is repaired. If you choose not to repair your machine, then the deposit is non-refundable and will go towards the mechanic’s time. The prices do not include parts or addition repairs. Labor is $76 per hour.